Plumbing Services | Dr. 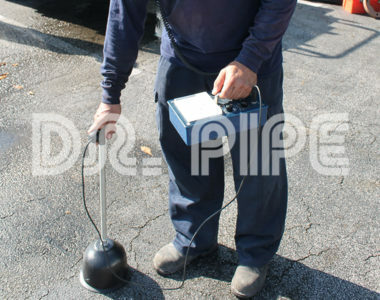 Pipe Plumbing Contractor, Inc.
Miami Plumbing Service – Plumbing problems usually occur when we least expect them. Very often there are no signs of drain troubles, evidence of leaking pipes, water heater going bad etc. until something drastic happens or your water bill comes in high at the end of the month. 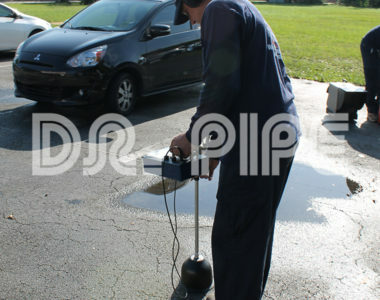 At this time you will have to pursue plumbing services from a reputable Miami plumbing service company. Fortunately, the reliable professionals at Dr. 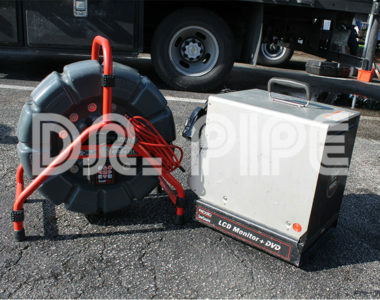 Pipe are here to help whenever you need it.